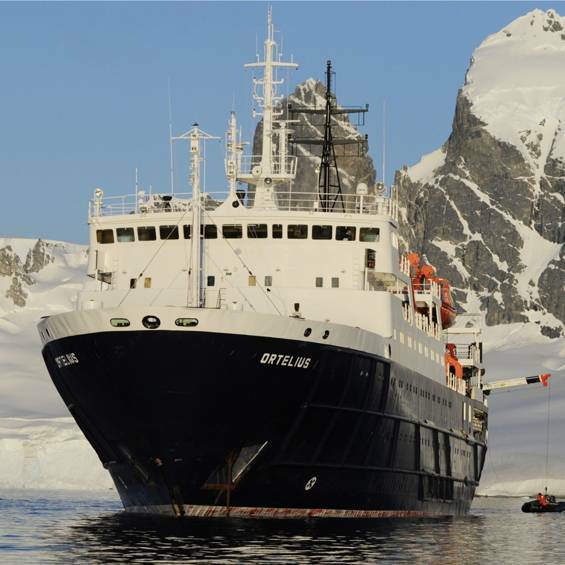 The combination of the Sub Antarctic Islands and the Antarctic Peninsula makes this voyage an expedition full of exciting highlights. To us, the Falkland Islands and South Georgia are one of the most beautiful places in the world. 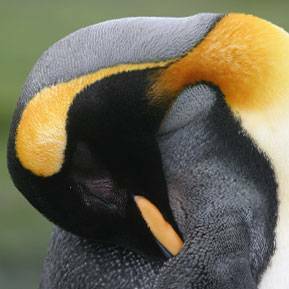 With albatrosses and thousands of King penguins, Fur seals and historic sites, including Shackleton's last resting place. Narrow sheltered waterways and fjords. 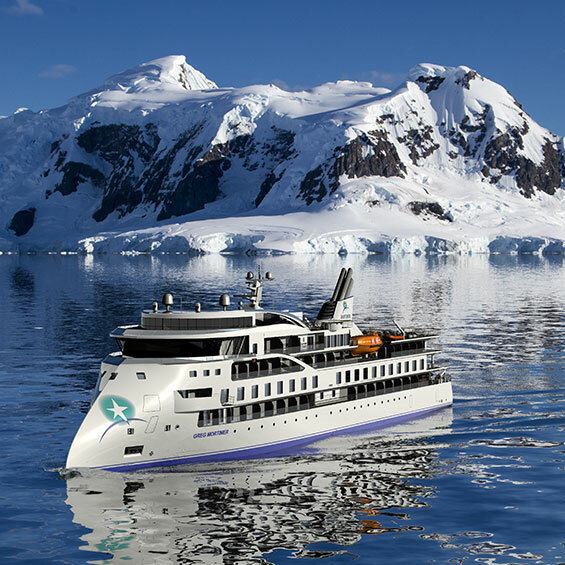 Spectacular mountains rising directly from the sea, icebergs and active glaciers. 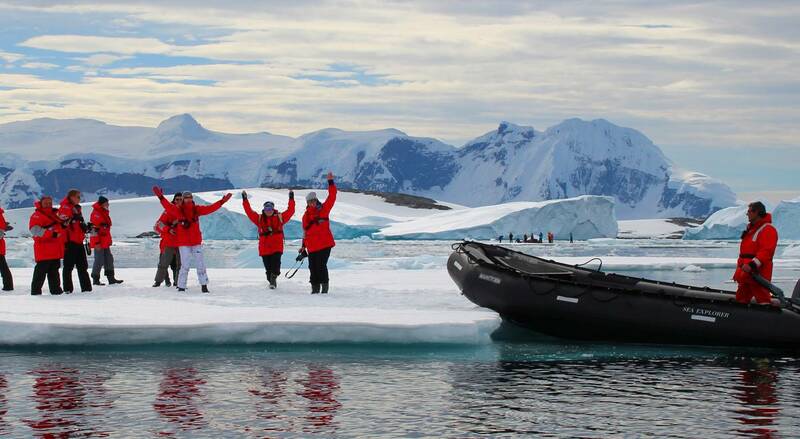 You will explore the Antarctic Peninsula, the most accessible and wildlife-rich part of Antarctica. 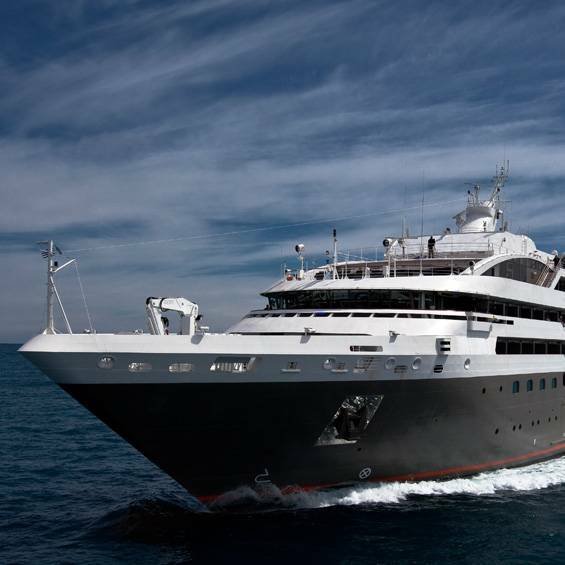 With deep bays and fjords where massive glaciers flank a rugged spine of snowy mountains. Scattered amongst penguin rookeries and basking seals, reminders of early explorers bring history to life. 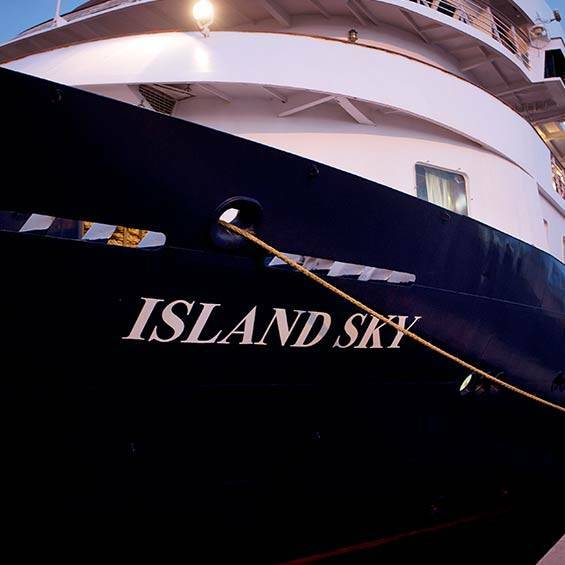 Sailing towards the Falkland Islands, we settle into shipboard life and enjoy our first meal on board. 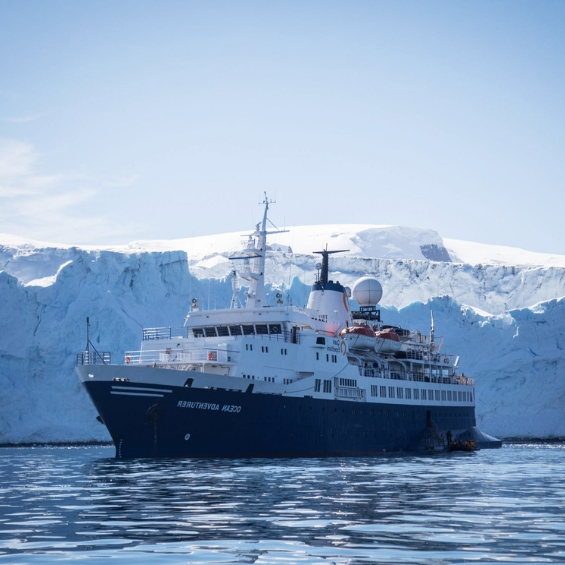 Before our first landing we will be given guidelines for approaching the wildlife and talk about the implications of the Antarctic Treaty, as well as being briefed about using our zodiacs for excursions from the ship. 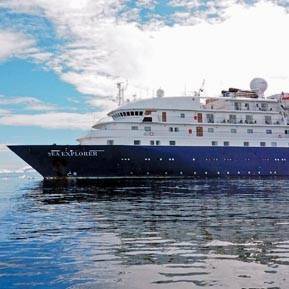 A favourite pastime is to stand at the stern deck watching the many seabirds, including majestic albatrosses and giant petrels, following in our wake, skillfully using the air currents created by the ship to gain momentum. You may decide to join the whale watchers on the bridge, or just relax and read a favourite book. Despite its name a rodent-free island. 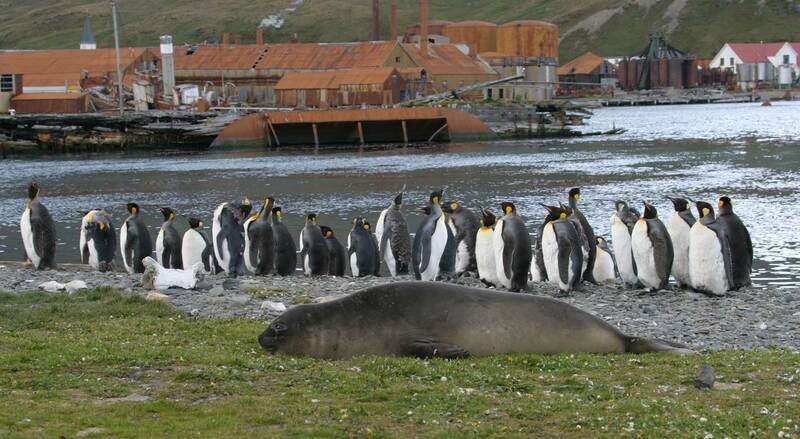 On Carcass Island you will find two species of penguins, the Gentoo and the Magellanic penguin. This period (Oct - Nov) is the best time to see them breeding. On Saunders Island many penguin colonies are found. 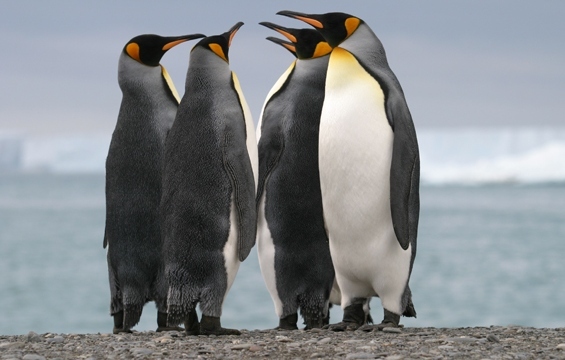 Four of the five penguin species can be seen. 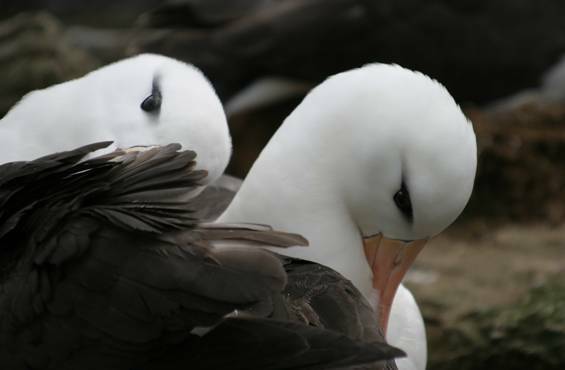 Also the clumsy landings of the Black-Browed albatrosses can be witnessed here. 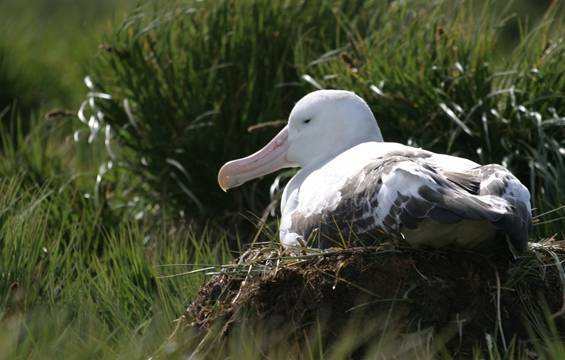 West Point Island is a small island with a large population of Black-Browed albatrosses and Rockhopper penguins. On Grave Cove you are able to find Gentoo penguins nesting. Furthermore is Grave Cove an excellent place for hiking. South Georgia is a tiny speck in the South Atlantic Ocean, located in one of the most desolate parts of our planet. 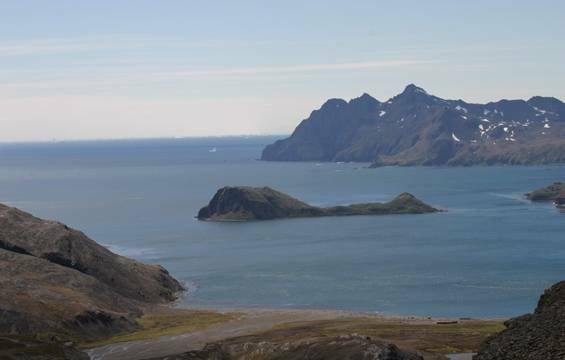 A 3,000-metre mountain range traces the spine of this long, narrow island. 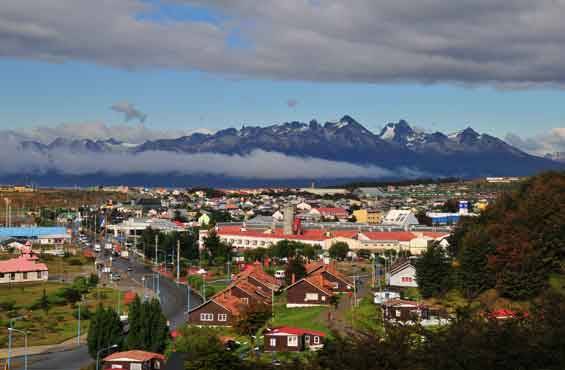 Though geographically speaking, the island lies in the Subantarctic area, it has a climate more in keeping with the true Antarctic regions. This is because South Georgia lies wholly within the Antarctic Convergence. On the 20th of May 1916, Sir Ernest Shackleton, Crean and Worsley stumbled into the busy whaling station at Stromness; hungry, exhausted and covered in grime. They had just made the first ever crossing of the mountains of South Georgia, to find help for their three exhausted companions left at Cave Cove and rescue the men they had left on Elephant Island. They had sailed for 16 days under horrendous conditions and found safety in the tiny entrance of Cave Cove. This epic story of survival had begun with the sinking of his ship, the Endurance, in the Weddell Sea, six months earlier. 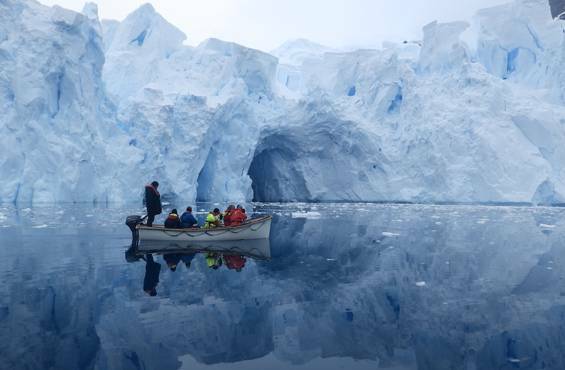 As you explore South Georgia, you will have the opportunity to reflect on Shackleton’s epic journey. Originally a Norwegian sealing and whaling station, it was finally abandoned in 1965. 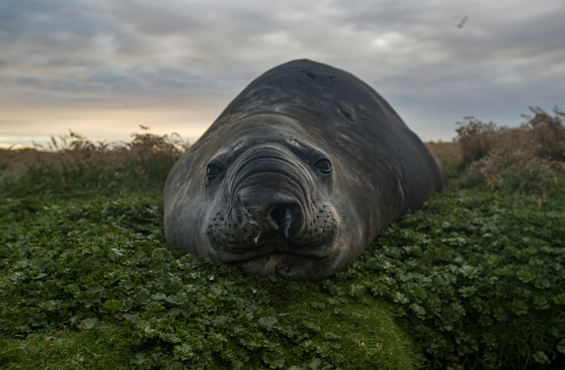 Here we must be careful to avoid stepping on sleeping Elephant seals as we skirt the ruins of factory buildings peering into the past, trying to imagine what it was like when whale processing was in full swing. Abandoned ships lie sunken alongside old wharves, while pitted concrete walls remind us of the more recent Falkland's War, which started here. Sir Ernest Shackleton died from a heart attack during his final expedition on board the Quest on the 6th of May 1922. His body was laid to rest at Grytviken and we hope to make a pilgrimage to visit the cross his men erected in his memory looking out across beautiful Cumberland Bay. 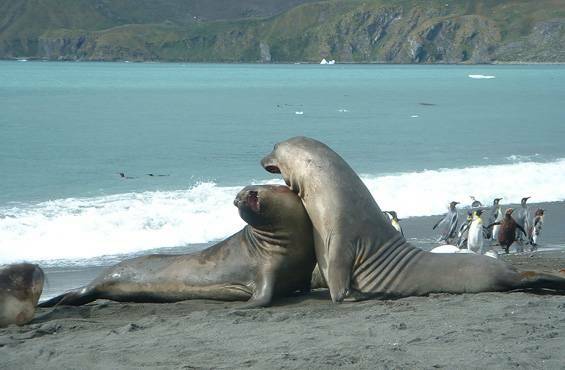 The sandy black beach is a resting place for hundreds of Elephant seals that haul out on the shore to moult. 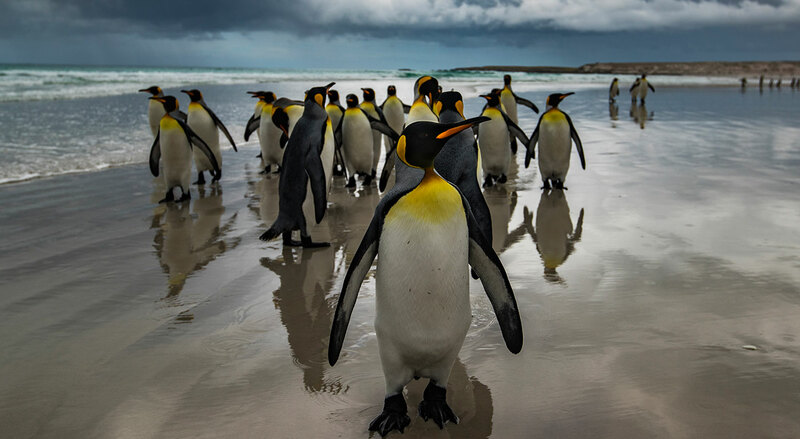 Behind the beach, the sight and sound of tens upon tens of thousands of King penguins at different stages of their breeding cycle will be overwhelming. 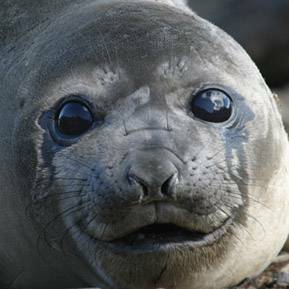 The glacial river that runs into the sea here will be alive with penguin chicks and Elephant seal pups testing their aquatic skills. If we lift our gaze from the wildlife for a moment, we will glimpse the snow-capped peaks of some of the world's most spectacular mountains. 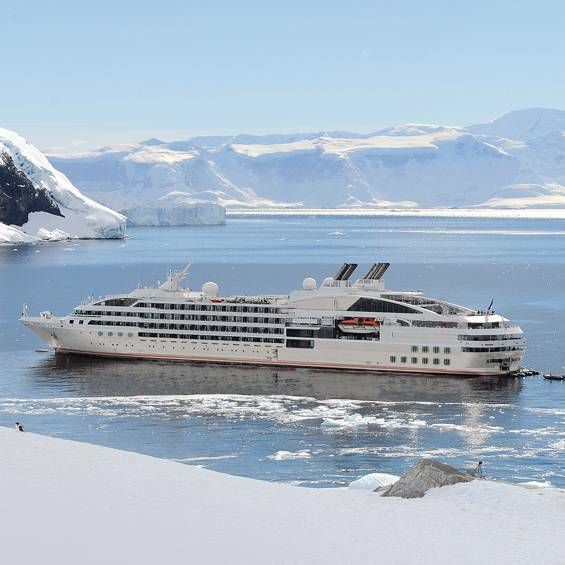 Imagine indented bays lined with bleached whalebones, teeming with Fur seals and with penguins just 'hanging about'. Here you have the opportunity to clamber through the tussock to a spectacular plateau offering magnificent views across the island and the waters beyond. A careful descent leads us to a magnificent Macaroni penguin rookery. 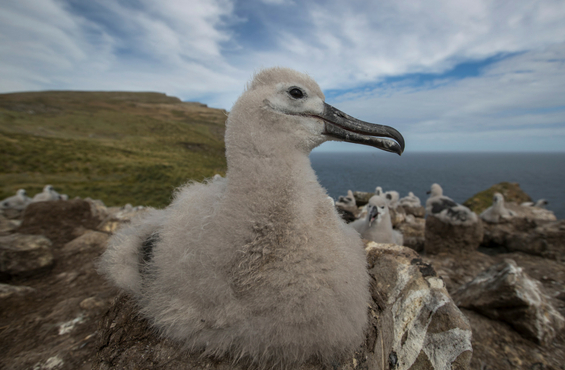 We will aim to visit Prion Island where we can sit quietly to watch serene albatrosses sitting proudly on eggs or cute downy chicks. We may be blessed by the performance of an intimate courtship dance, or may witness a youngster being lovingly fed. We watch adolescents exercising their wide wing spans, trying to launch themselves into the air, as they realise that mum and dad will no longer feed them and they must leave the island in search of food. Elsehul Bay - Royal Harbour - Cooper Bay - Drygalski Fjord - Larsen Harbour - Stromness - Salisbury Plains - Gold Harbour - Right Whale Bay - Possession Bay. Leaving South Georgia we head across the Scotia Sea in a south-westerly direction. The ocean takes on a whole new perspective once we are surrounded by the surreal presence of floating ice sculptures. The memory of the sight of your first iceberg will remain with you forever. 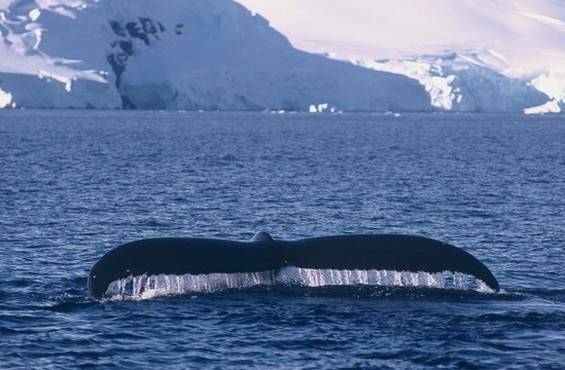 We look out for great whales and possibly our first icebergs! 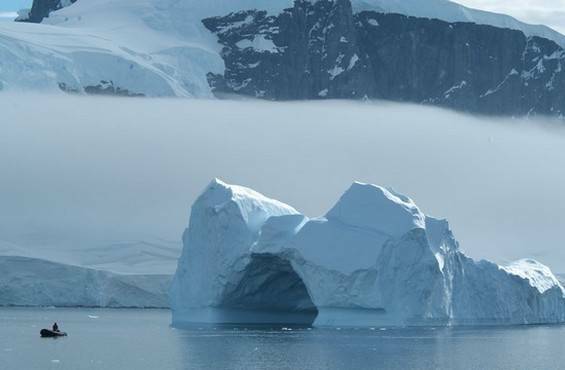 If pack ice allows, we go ashore in the dramatic South Orkney Islands, then across whale-rich waters to Elephant Island, hoping to take zodiacs near Point Wild, where Shackleton's men wintered over. After their ship the Endurance was crushed in pack ice in the Weddell Sea, Shackleton and his men climbed into three open boats and finally, on the 14th of April 1916, made landfall on this tiny toe of rock and ice in the vastness of the Southern Ocean. The men had not been on land for sixteen months! We will attempt to make at least one landing on historic Elephant Island. Once we arrive in the calmer waters of the Bransfield and Gerlache Straits, we will generally make landings, with activities and zodiac excursions two to three times a day. 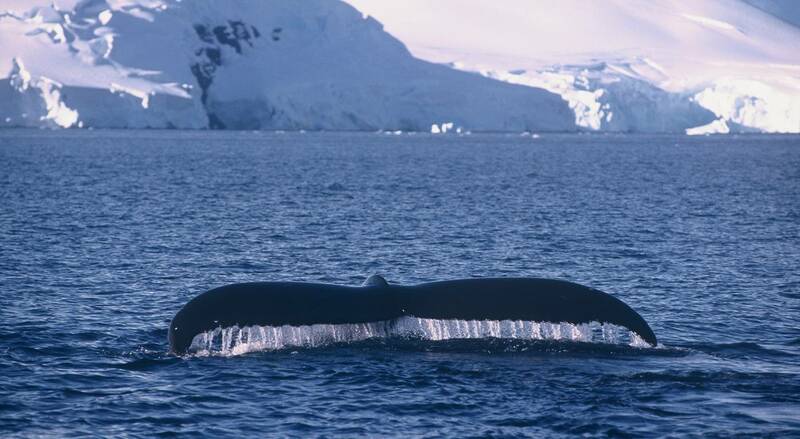 Sometimes we will cruise along spectacular ice cliffs, or follow whales that are feeding near the surface. A wildlife rich island tucked into a neat bay at the eastern end of Livingston Island. 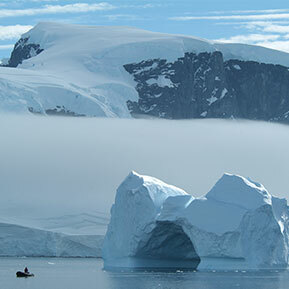 On a clear day the glaciers and mountains of Livingston Island dominate the scene. There is a large Chinstrap penguin rookery tucked in between basaltic turrets coloured by yellow and orange lichens. Gulls nest on these turrets and there are often Fur seals and Elephant seals hauled out on the pebble beaches. 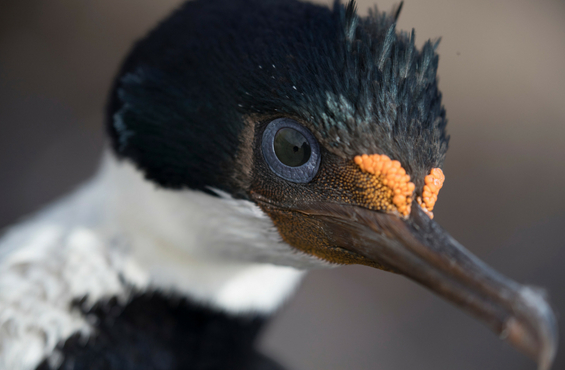 At one extremity of the island there is a large colony of nesting Blue-Eyed shags. 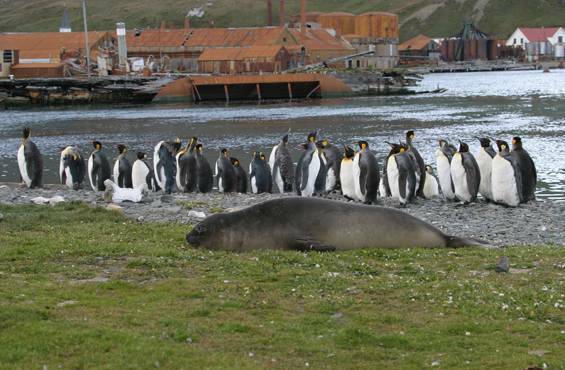 At the other end lies a small Argentine station that is sometimes occupied by scientists conducting research on the penguin colony and surrounding waterways. A protected bay surrounded by magnificent peaks and spectacular glaciers, the rocky cliffs of this unforgettable piece of heaven provide perfect nesting sites for Blue-Eyed shags, terns and gulls. The serenity of Paradise Harbour envelops us once the sound of the dropping anchor fades from our ears. This is a haven for whales and we keep our eyes open for Humpbacks, Orcas and Minkes, as well as Crabeater seals, as we explore the bay in zodiacs. Imagine being so close to a whale that when he surfaces to blow, the fishy spray of his exhalation momentarily blurs your vision. Words cannot describe this experience. 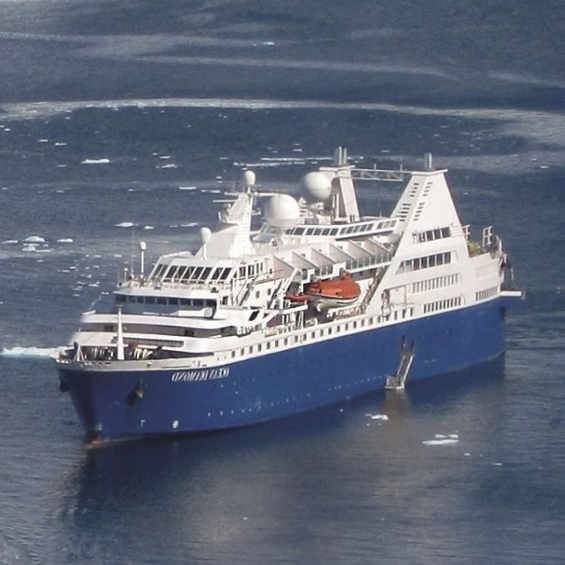 Time to head back to Tierra del Fuego, with lectures and videos to complete our Antarctic education. This is a time for reflection and discussion about what you have seen and felt, and the impact this voyage has had on our attitude to life. 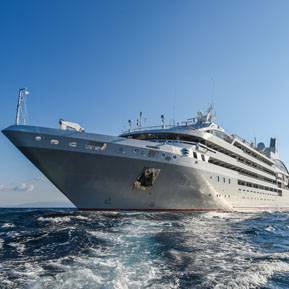 As we approach the tip of South America, our captain may sail close to legendary Cape Horn, weather conditions permitting. 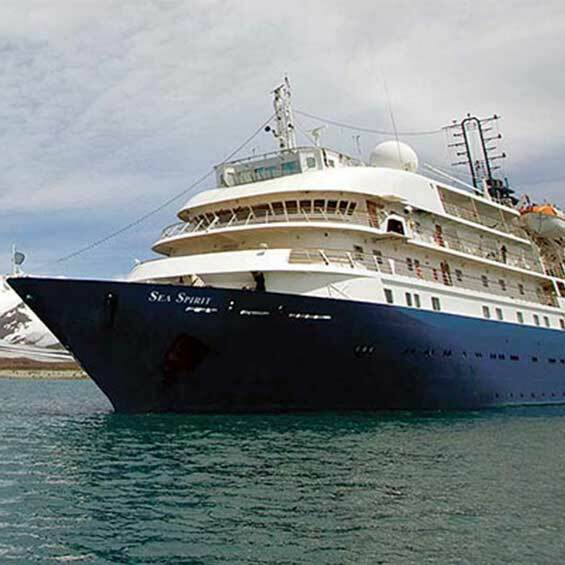 During the early morning we cruise up the Beagle Channel, before quietly slipping into dock in Ushuaia about 7:00 am. 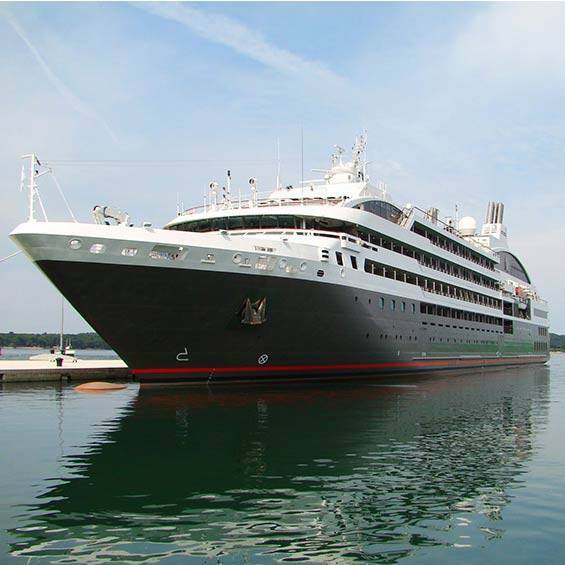 As soon as customs have cleared the ship we will be free to disembark. 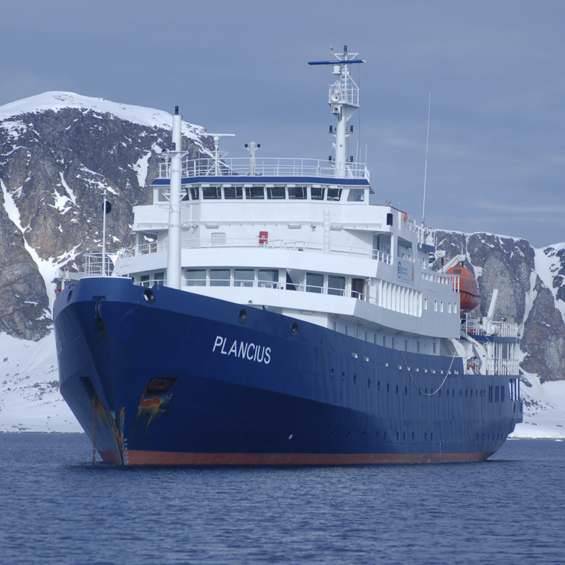 It's a busy time, with people saying farewell to the crew and to fellow passengers who have shared the intensity of exploring this magnificent white wilderness. You head off in different directions, hopefully with a newfound sense of the immense power of nature. -All items of a personal nature including but not limited to: alcoholic beverages and soft drinks (outside of dinner service), laundry services, personal clothing, medical expenses, gratuities, and email or phone charges.